Body butter is a rich body cream that provides long-lasting and intense moisturizing for your skin. Body butter is composed primarily of oils and butters. 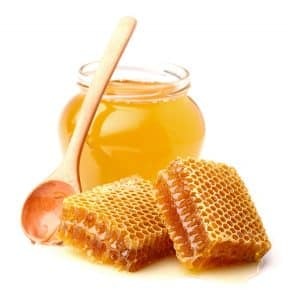 These penetrate the surface of the skin to nourish, condition and protect the skin. The result is skin that is visibly smoother and silky soft. When included in your daily skin care regime, there simply is no comparison. Body body and lotions differ in ingredients and composition. Lotions can contain up to 70% water, where body butters can no or minimal portions of water. Lotions wear off quickly and and must be reapplied more often to prevent dry skin. 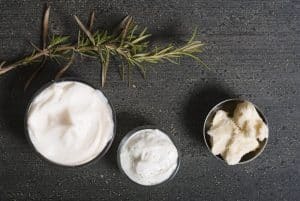 Body butters provide residual benefits, typically staying on the skin for at least twice as long as lotions. 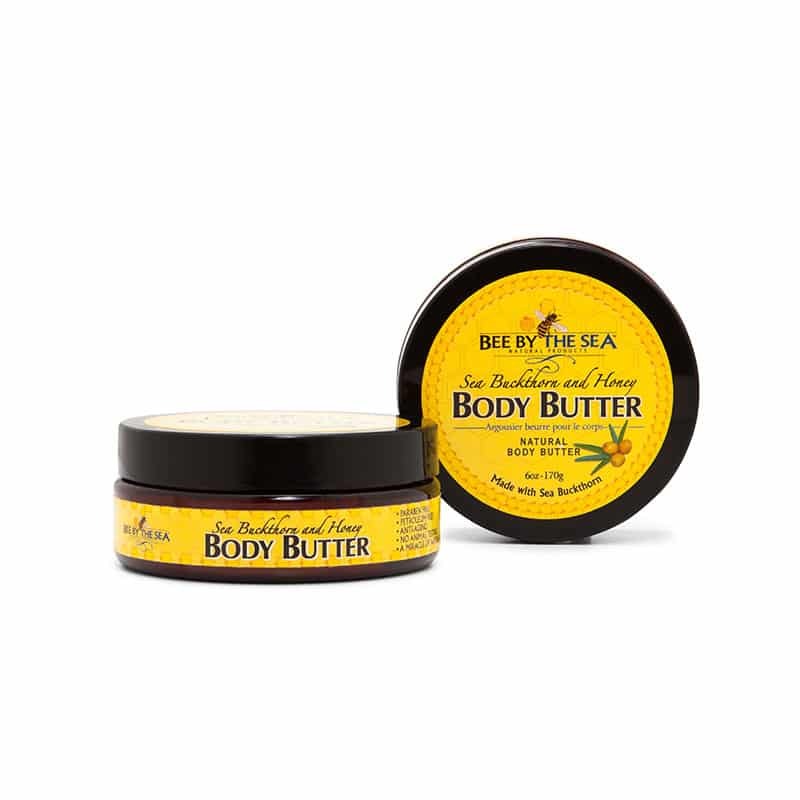 Body butters are designed for use all over the body, but are not recommended for the face.